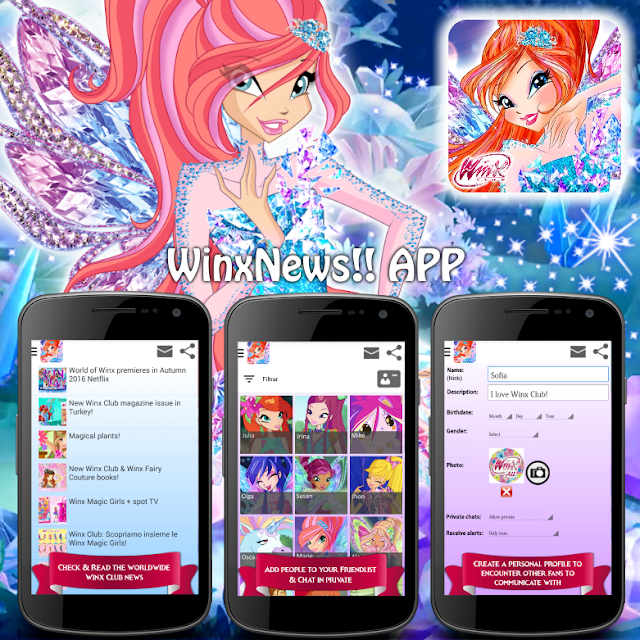 Home / App WinxNews!! 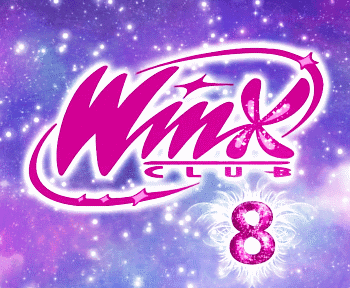 / WinxNews!! 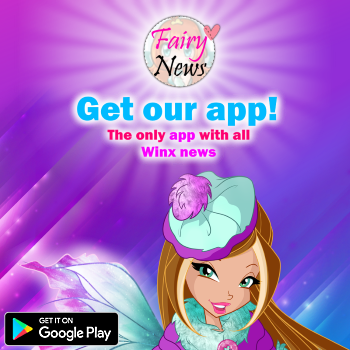 APP available on Google Play!!! DOWNLOAD IT! 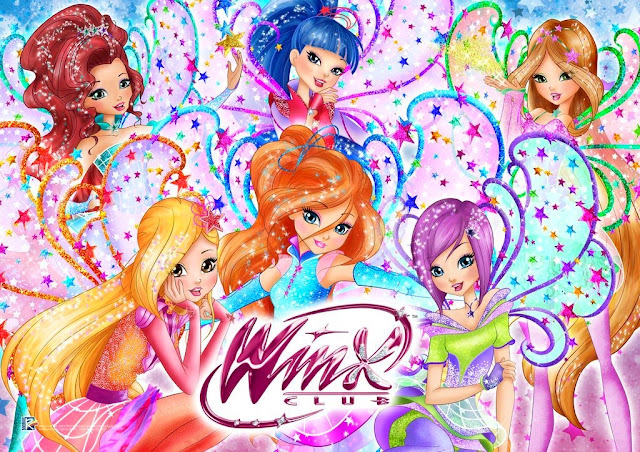 WinxNews!! APP available on Google Play!!! DOWNLOAD IT!